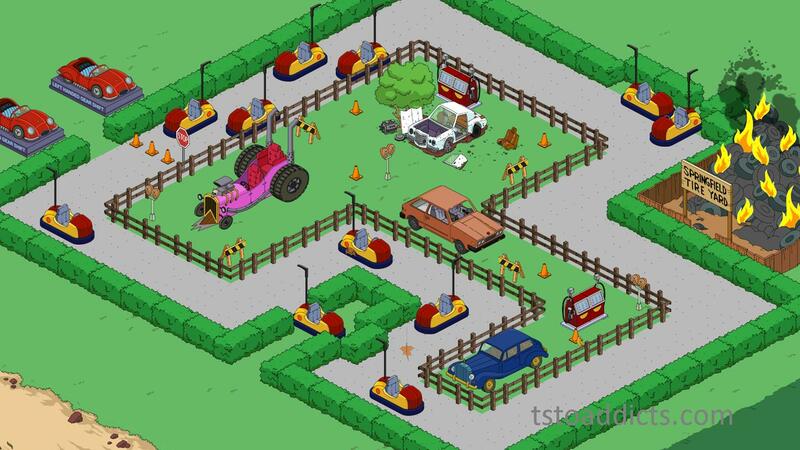 Following the same path of wanting to be different than other TSTO sites, we introduced design How-Tos to TSTO Addicts back in 2013. Mostly based around 2D and 3D design work. Really intricate design work done by some really talented people. Wookiee, at least to me, was the King of 2D/3D designs. 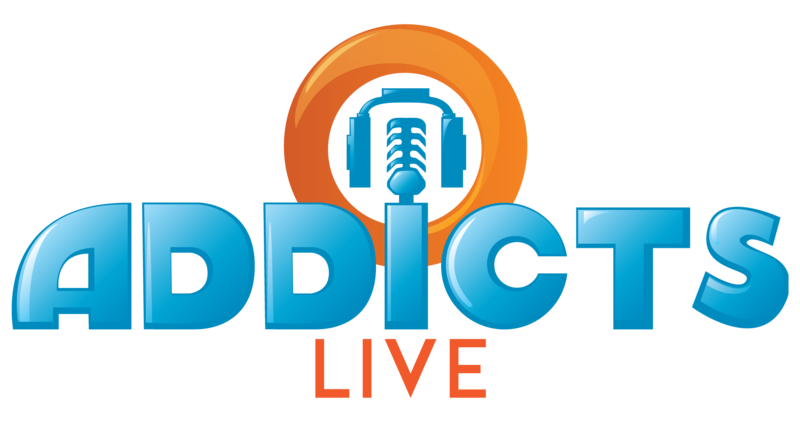 It’s one of the major reasons I asked him to join Addicts when we first started. Little did I know I’d be getting so much more than a 2D/3D designer! Wook would break down some of his most intricate designs from his Springfield into simple steps anyone (and everyone) could follow. Friday Filler – Town Tours and To Jack or Not to Jack? I don’t know about you, but I am flying through this Act, and am almost done with the prize track. Yes…I have several of the Premium Peeps (5) earning, and yes…I immediately maxed out the Bonus 20% on my Tower. So, that made it EAsier by a long shot. But, that did open me up to a philosophical dilemma as it pertained to one, “Jack. The. Ripper.” in our towns. From what Alissa says (and checking the comments), this may be one of the most divisive characters to come to our little burgs in the history. Even more so than Nixon…or Dracula…or Herman, or…well a ton of others that seemed controversial at the time. I pulled the rip cord on our Ripper, but mostly for selfish reasons. I’ll get into my decision on Jack, along with a look at at another outstanding new neighbor’s town…and believe me, the “Gold Standard” may have shifted…or at least been expanded. Well we’re knee deep in the Pin Pals Event, with loads of fun prizes and premium buildings! With this mini event I can’t help but notice we’re once again left trying to make room in our Springfields for items that typically belong inside! In particular the Bowling Lanes. I don’t know about you, but where I come from Bowling Lanes are typically INSIDE the Bowling Alley…not outside. Often, when we’re faced with items that typically would go inside, many tappers would simply stick these items in their inventory and never think of them again. It can be fairly daunting to find room and a decent design for these types of items. But, in this case the Bowling Lanes earn a bonus % AND are required to complete certain visual tasks for Pin Pal characters. So what’s a Tapper to do? Use a little perspective to create some fun bowling alley designs of course! So, there’s no better time than the present to share with you all another Simple Town Design all about those Bowling Lanes…. What we really enjoyed most on our trip, was staying off of the Interstates as much as we could, and feeling the personality of each new town or region as we moved through it. There were some days that we went from High Desert, to the Mountains, to a Valley, and to an Ocean beach, in a single day (and that was just in Oregon!). It was amazing…as each region, state and town has a unique flavor that set it apart from others, and left an impression of the people who live there, as they are shaped by the environment and topography of their geography and climate. Add to this, that with the newest update, we may be slipping inside of a wormhole along the way, and transitioning not only through distance and space, but time! 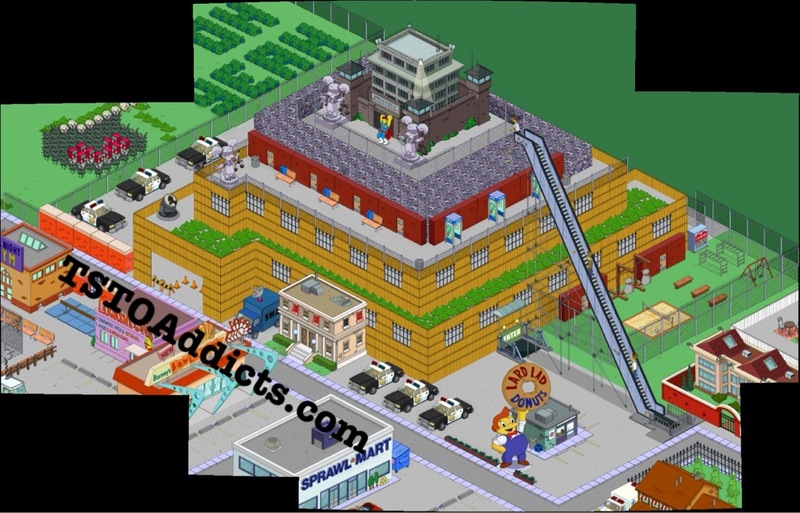 Viva Springfield: Share Your Casino Inspired Design Ideas! Viva Springfield…the Casino update has arrived! With all new Vegas inspired buildings and decorations it can be pretty daunting trying to find the prefect place to put everything. So I thought what better way to help design your Casino area of Springfield, then with input and shared ideas from each other! So post screenshots of areas you’re working on. Something you’re particularly proud of, something you need some input from others on or just something you’re completely lost on. 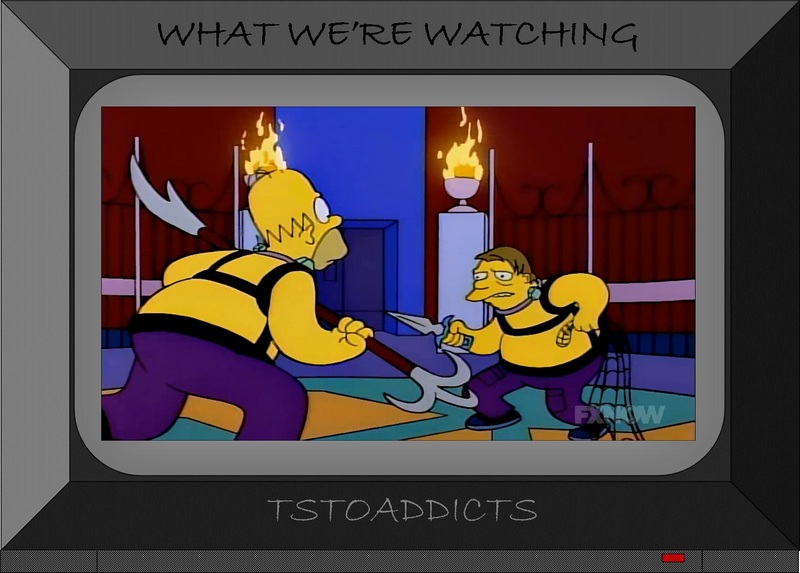 Have fun and share ideas with each other, that’s what makes the TSTO Addicts community so great! Hey hey friends… how’s life? So the other day I found myself with a bit of free time in my game and was tinkering around with designs. 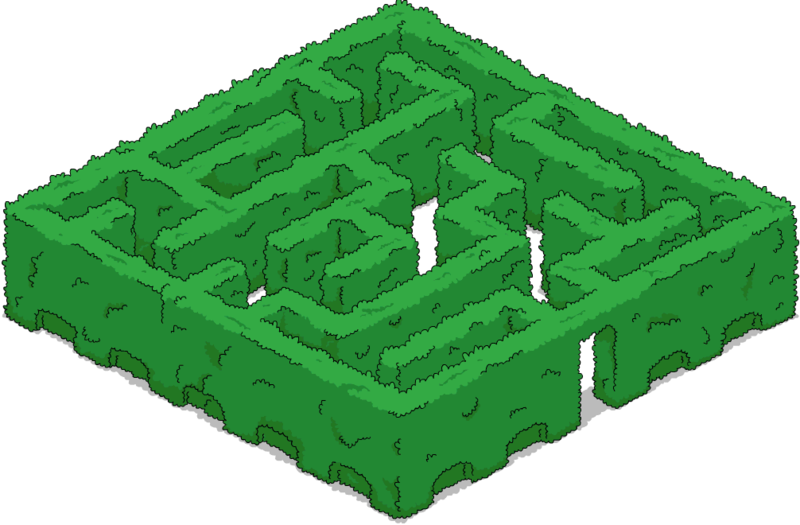 Staring at the Shinning Maze, I wished it was larger and then I thought to myself… “Self. What if you just created your own? 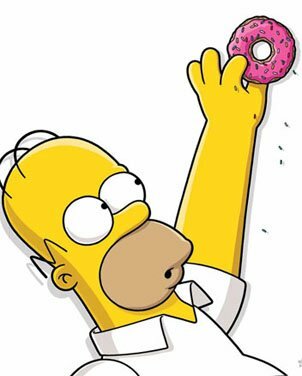 If you’d thought of this two weeks ago, you could have saved yourself 55 donuts.” Well… regardless of a premium splurge I feel “meh” about… I did just that. 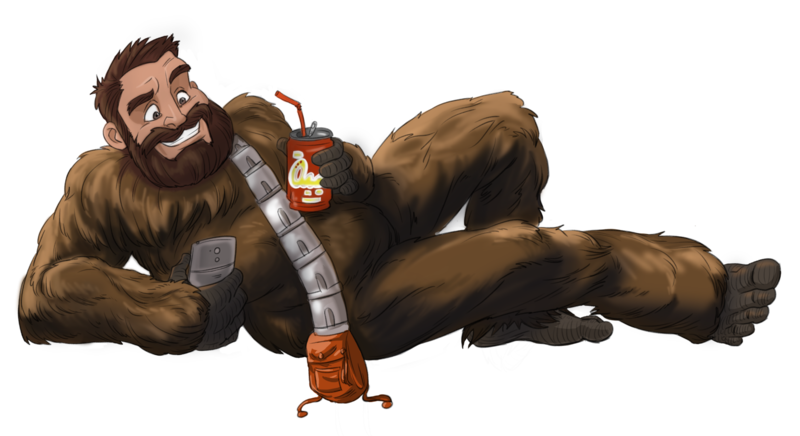 Diary of a Wookiee: But what about the land on the East side? Hey hey friends! So in case you’ve been enjoying a real life without a lot of TSTO or the blog, you might not have noticed that EA has been busy. Not only did they dish up a fun Tap Ball Event and Level 55 and 56 but they decided to add Cookiee Kwan and an entire new district with 56 pieces of land! If you don’t count the 14 water strips… that’s 42 new pieces of possible real estate development! 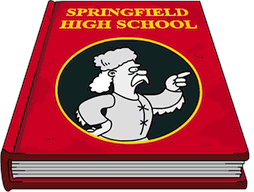 But wait a tick… Springfield Heights is a district for all the rich folks… the “whales” as Homer calls them. Not all of us skyfingers are fabulously wealthy and that Kwan always rubbed me the wrong way. She can have the West side. Let’s not tell her we always though of that land behind the mountains as North anyways. As a native Californian… you won’t convince me that the water side isn’t the West anyways. So before the uber rich land became available… EA actually gave us not one but two strips of land with the Tap Ball Event and what’s a Wookiee to do when he has so much more “regular folk” space for designing? Get to work of course (after getting all his origin posts done first). FYI… if you ever wanted to see my town, it’s below the break. Bouncing on by with a lil fun run down of some design ideas that have been in the game a while. We have been seeing an influx of comments from Players wanting areas to put their Cars. Whether it is finding a way to “Park” them or a way to make the “Drive” around town. We have posted similar ideas in the past, but it seems like the perfect time to put up a new and fresh perspective on them.